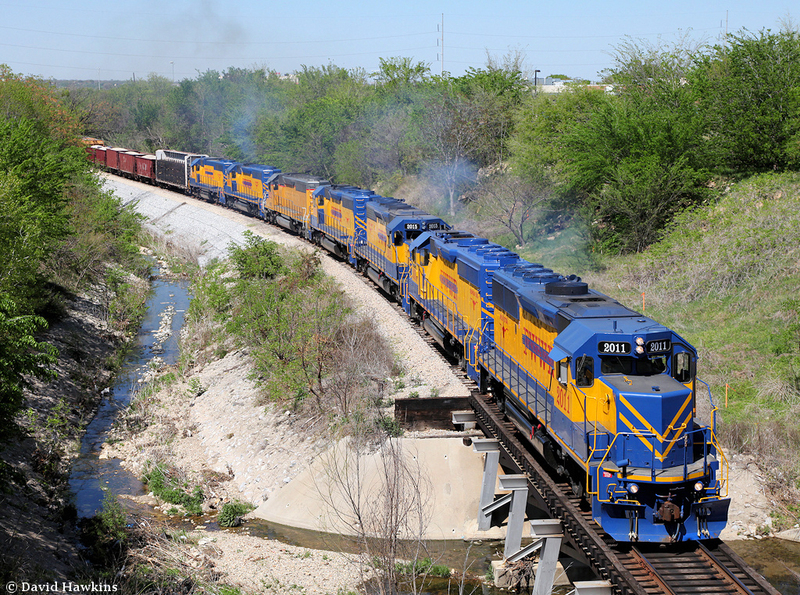 What began in the late 1980s as a small, 6-mile shortline, today the Fort Worth and Western Railroad (reporting marks, FWWR) operates over 250 miles of trackage through a large area of eastern/southern Texas. 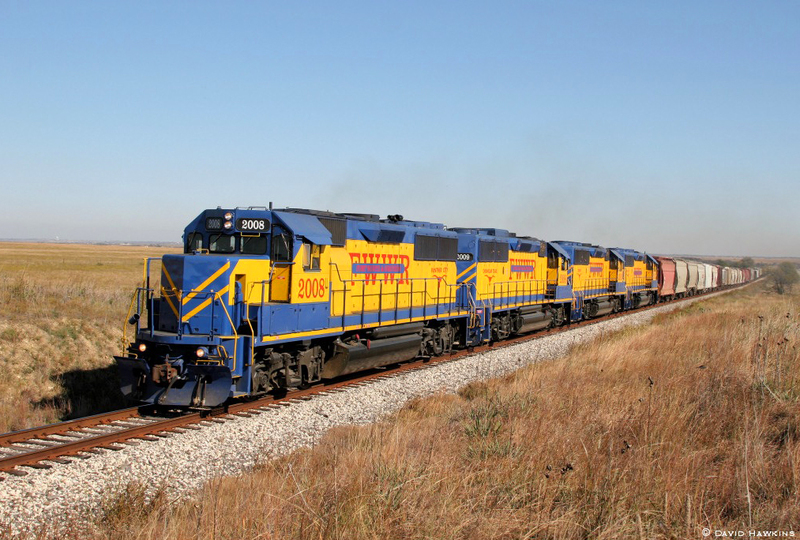 Based out of Fort Worth the railroad has a traffic base ranging from grain and food products to lumber and chemicals. 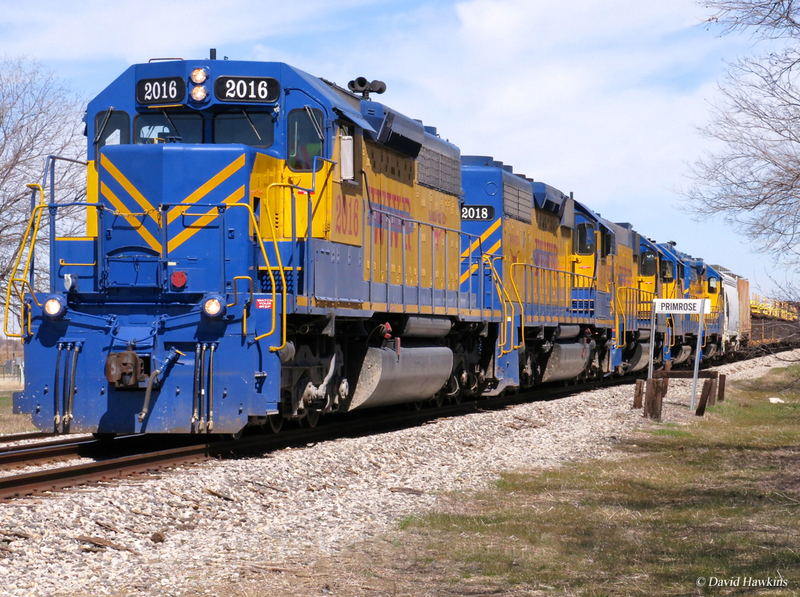 During a visit to Fort Worth in the late 1990s I had a chance to see the railroad in action and I think what stood out the most was the railroad’s colorful blue and yellow livery. It’s very bright! 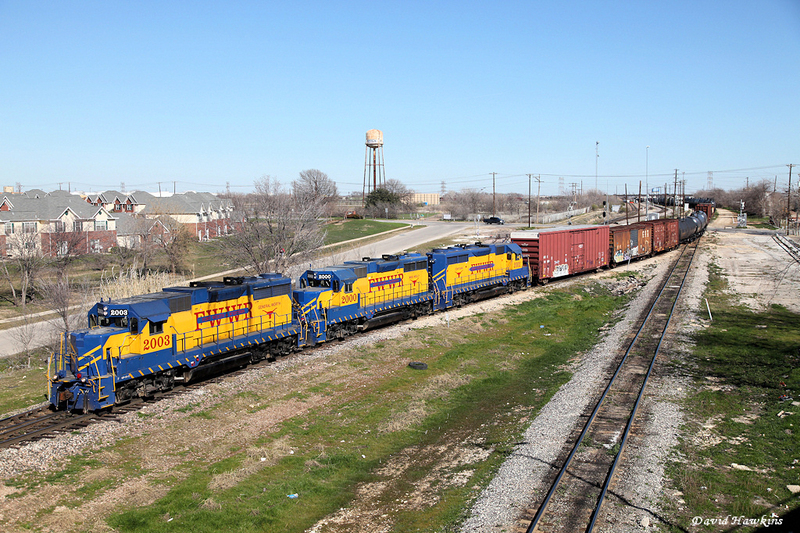 A rather large operation for a shortline, where most operate under 250 miles of track, the Fort Worth & Western also has no fewer than three connections with western Class Is including Union Pacific, BNSF Railway, and Kansas City Southern (via trackage rights over BNSF). 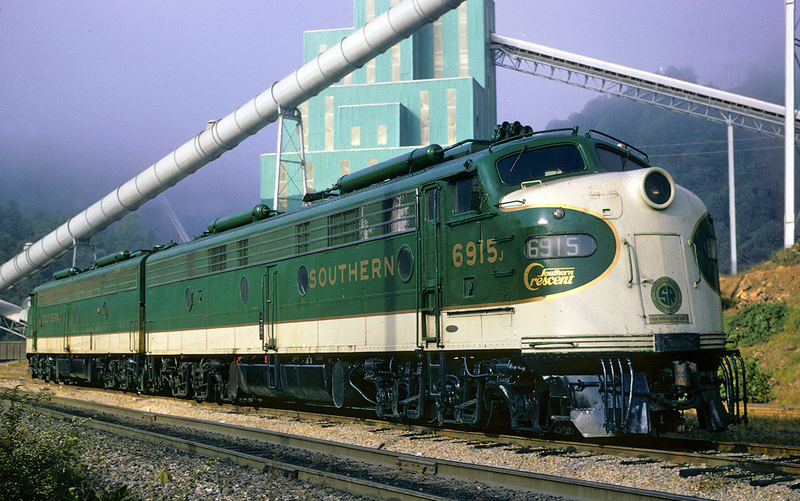 The Fort Worth & Western Railroad began life in 1988 when it purchased 6.25 miles of track from the then-Burlington Northern system (the property was originally owned and operated by the St. Louis-San Francisco Railway, the "Frisco"). This short stretch of line operated north to south through western Fort Worth and gave it immediate interchange partners in BN and Union Pacific. A few years later in the early 1990s the railroad purchased an additional 4.5 miles of line around Fort Worth giving it a total system of 10.75 miles. By the mid-1990s the Fort Worth & Western had gained an additional 28.5 miles of track when it leased Dallas Area Rapid Transit (DART) property between Carollton (northwest of downtown Dallas) and the railroad's northern terminus in northern Fort Worth. St. Louis-San Francisco Railway, "Ship It On The Frisco!" Union Pacific, "Be Specific - Ship Union Pacific"
During my visit to see the short line in 1997 it was only operating this 38.25 mile system. 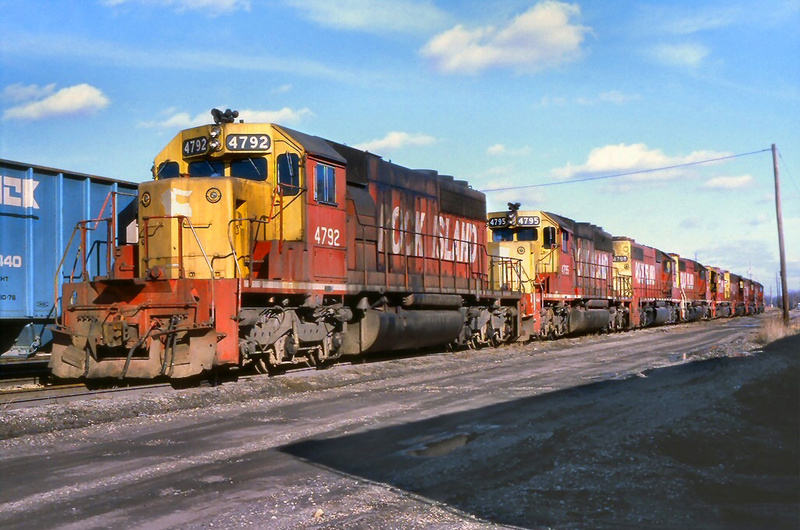 It was not until a year later in 1998 did the railroad truly became a formidable system when it purchased 134 miles of the South Orient Railroad from southern Fort Worth to Ricker and another connection with the BNSF Railway near the Texas/Mexico border. This would be the extent of the FWWR's wholly-owned trackage, which it continues to operate today, some 172.5 miles. 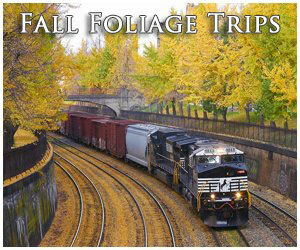 However, in the early 2000s the railroad began leasing trackage from Union Pacific. This included the UP's Everman Branch and Peach Yard. The shortline also picked up trackage rights on BNSF between Ricker and just west of Santa Anna giving it an interchange with shortline Texas Pacifico Transportation. Finally, it also utilizes Kansas City Southern trackage rights on BNSF north of Fort Worth to reach a direct connection with KCS. 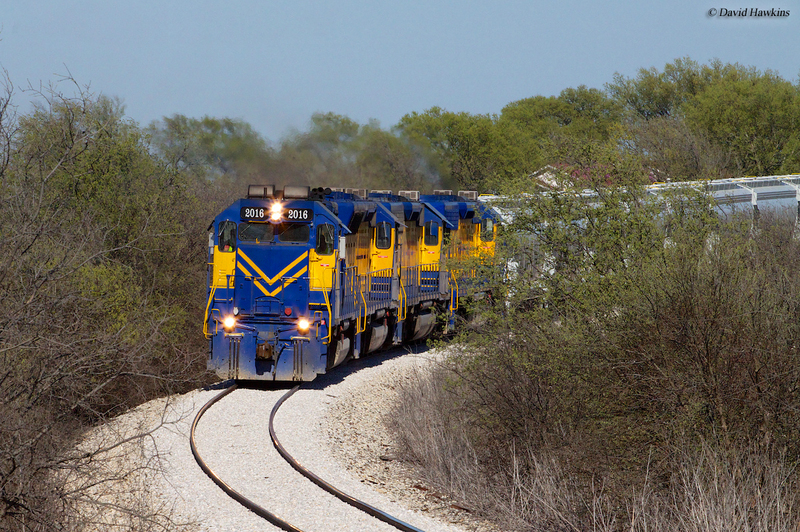 Overall, the Fort Worth and Western Railroad operates 276 route miles of track between the Fort Worth area and Santa Anna. 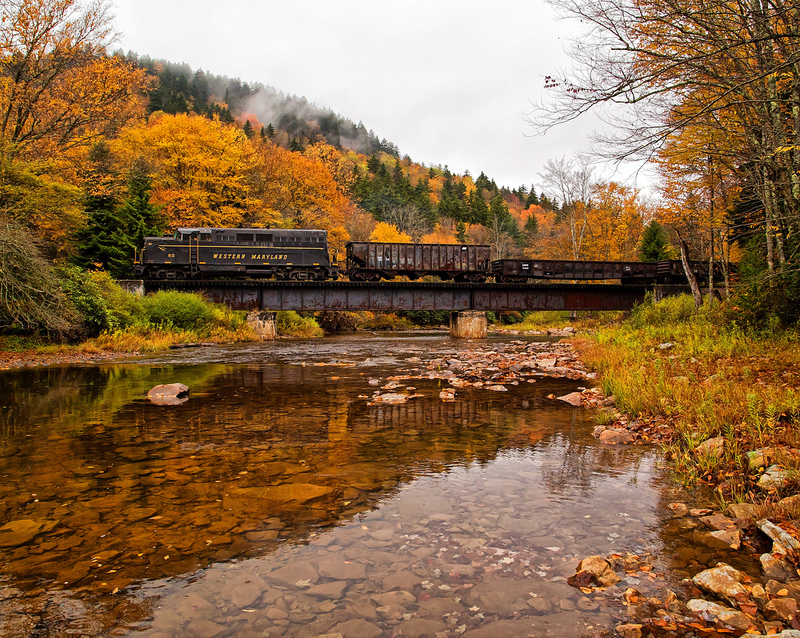 Through a solid, and growing, base of customers along with the help of low interest loans the shortline has been able to upgrade most of track to FRA Class III standards, or 40 mph. 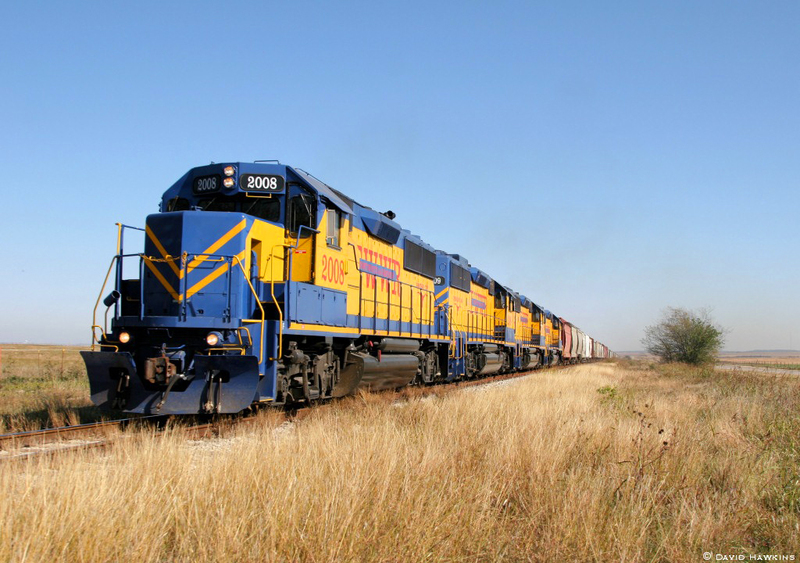 Today, the shortline handles more than 36,000 carloads annually and is still headquartered in Fort Worth. Its current customer base includes hauling everything from agricultural products and chemicals to animal feeds, lumber, chemicals, aggregates and much more. Along with its freight operations the company also offers transload and distribution center services. Additionally, the FWWR offers industrial property for sale along its lines. 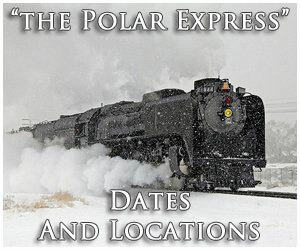 For more information about the Fort Worth and Western Railroad please click here to visit their official website. 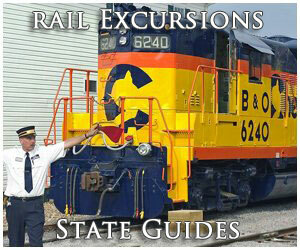 For a corporate site it includes lots of good information about the railroad and is worth the time to peruse through. Included above is a current FWWR locomotive roster. 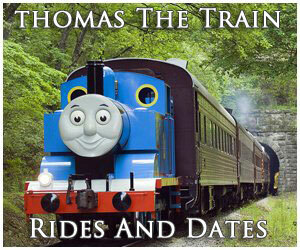 Note that some of the locomotives have names, a railroad tradition, which dates back to its early days.